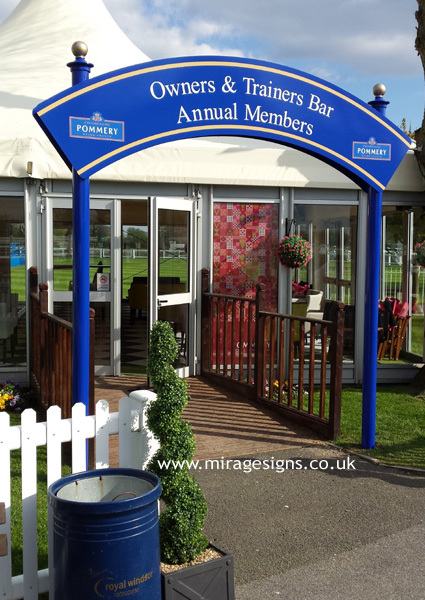 Installed at Royal Windsor Racecourse this year post mounted aluminium shaped signage along with post and finials to compliment the existing signs on site. 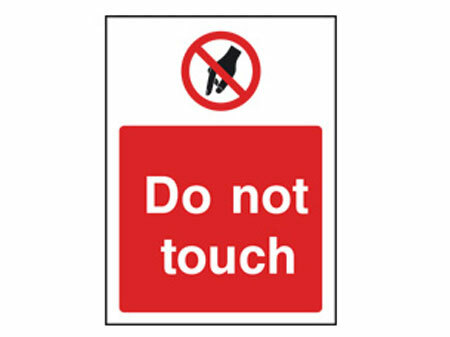 Powder coated to specific RAL colour and supplied with colour matched fixings. 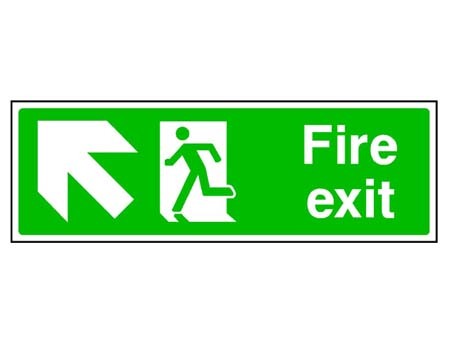 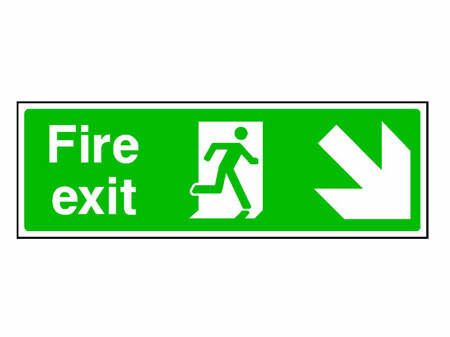 The signs are back to back shape cut panels with digitally printed graphics to face. 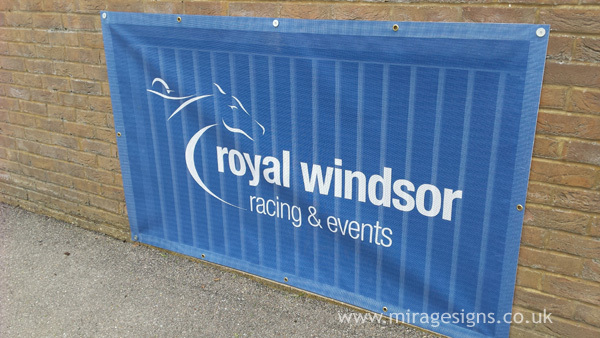 Also installed digitally printed mesh banners incorporating the Royal Windsor logos.